San Diego Forklift Certification, Get Certified Today! A forklift certification in San Diego is required for all lift operators in the city. According to OSHA training requirements, forklift certification in San Diego is the employer’s responsibility. However, not many San Diego companies can handle training and compliance on their own. It’s a big task. ForkliftCertification.com, the leader in San Diego forklift certification offers aa great selection of training courses for all San Diego-area employers. Our training is affordable, accessible, and convenient for all of your employees. Think forklift certification in San Diego is a hassle? Think again! Sign up with ForkliftCertification.com and discover a better way of getting your workers OSHA compliant. • Reduce the number of annual forklift accidents. There are nearly 100 fatal forklift-related accidents that occur every year, and training is what will educate you to operate a forklift safely, inspect the equipment, and assess the surrounding environment to avoid danger. • Improve the efficiency of the workplace. With San Diego forklift certification, workers are much more capable of creating a productive workplace. Employers love this about certified workers and will always hire them before untrained workers. • Qualify for higher paying jobs. Not only does forklift certification in San Diego open the doors to more job opportunities, but it can also qualify workers for higher paying positions. This specialized training allows workers to move up much faster than untrained workers and qualify for management positions. Our San Diego forklift certification is a great way to promote from within! • Help maintain San Diego. Forklifts are used in many construction, manufacturing, and processing sites across San Diego. They are needed to maintain progress and keep San Diego a modern and growing city. You can contribute to the improvement of your city with forklift certification in San Diego. There are many reasons why you need San Diego forklift training, but there are also many reasons why this training can give you a successful and fulfilling career. Who is Hiring Forklift Operators in San Diego? San Diego’s diverse economy and industries offers employment opportunities in a number of sectors for those with a San Diego forklift certification. From the U.S. Navy Reserve to Action Technologies Defense Group, you’ll find a number of employers looking for qualified forklift operators. In addition, many logistic companies, large warehouses, and manufacturing plants hire those with a forklift certification. Don’t let another hour pass without San Diego forklift certification. OSHA requires it. Your forklift operators will improve productivity. And you’ll enjoy the priceless peace of mind that comes with OSHA compliance and forklift certification in San Diego. How Do I Get a Forklift Certification? You’ll need San Diego forklift training in order to obtain your certification. Our online courses are taken to obtain the knowledge and commonly used concepts, practices, and techniques to safely operate a forklift. Our forklift training and certification in San Diego involves the education of pre-established guidelines and requirements to safely meet the functions of the job, such as OSHA requirements. Upon completion of the training, the certification is issued, which will be valid throughout California. Choose one of three options that ForkliftCertification.com has to offer (training kit, train the trainer, or the bundle package), and get started today! 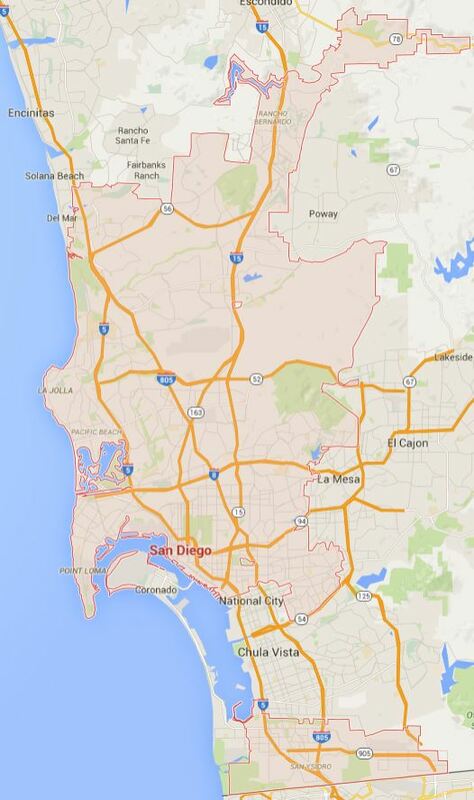 Not sure how to get started with your forklift certification in San Diego? Give our OSHA compliance experts a call at (888) 278-8896 to improve your safety program immediately! Thanks for considering ForkliftCertification.com for your San Diego forklift certification and training needs!